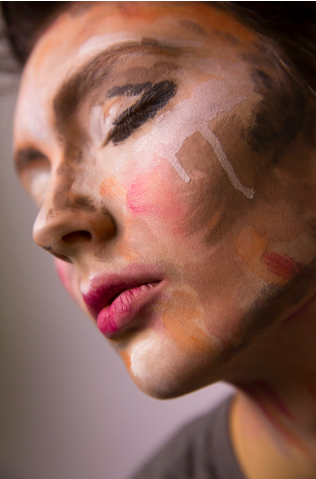 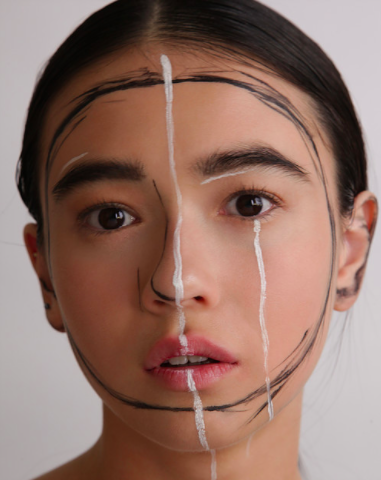 Hannah is a makeup artist trained at The London School of Media Makeup with a background in fine art and theatre having also studied at Camberwell College of Arts and Royal Central School of Speech and Drama. 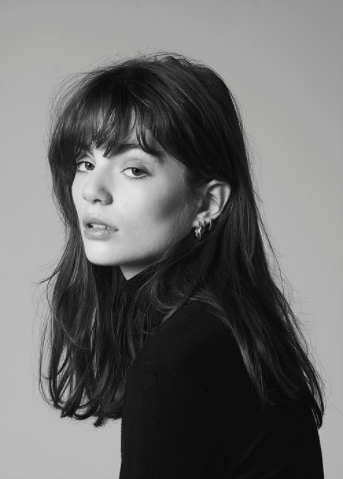 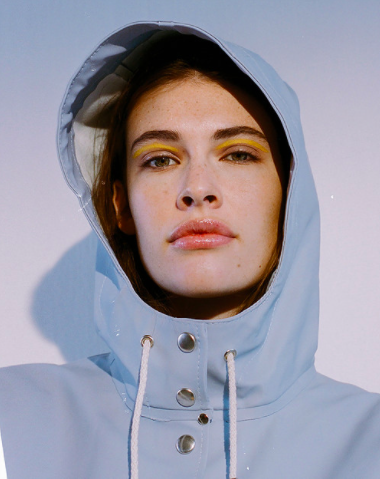 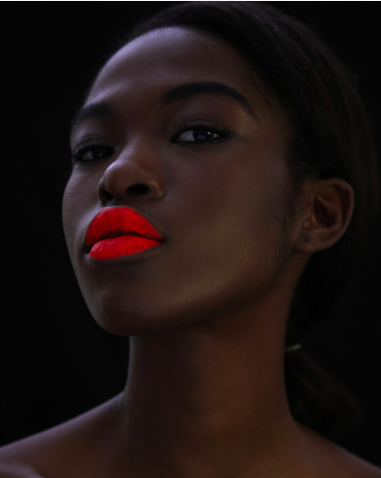 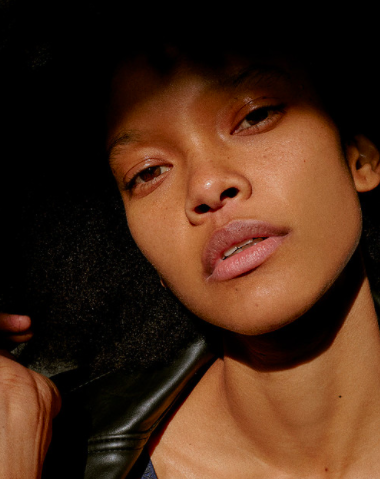 Hannah's own work includes fashion editorials, campaigns, music videos, short films and she designed and lead the makeup for the 2018 Istituto Marangoni Anniversary Show and The White Show at Central St Martins. 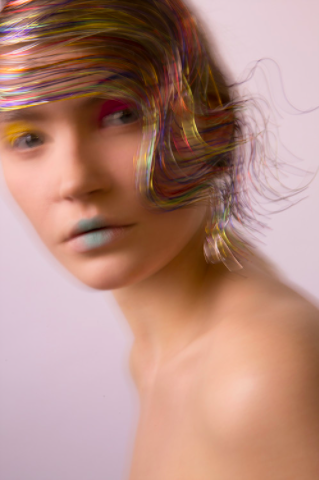 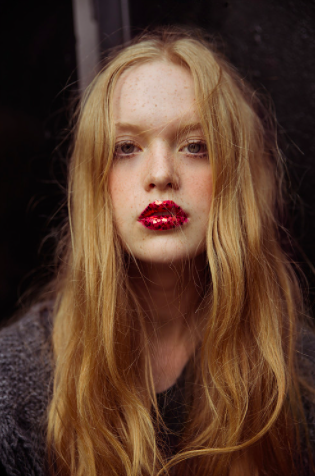 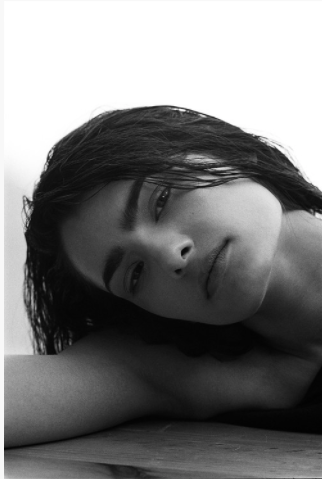 Hannah's work has appeared on Thiird Magazine online, Hunger.tv and i-D/Vice.